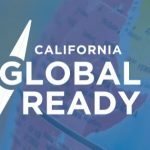 San Diego: Are you Global Ready? India's outbound tourism market has the greatest potential for growth of anywhere in the world given the country's enormous population – the youngest on the planet – and its economic trajectory. 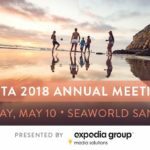 With record travel growth expected from California's No. 1 opportunity market, it is more important than ever to ask: Is your business India ready? 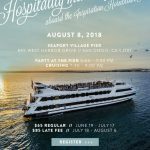 Join Visit California and industry … [Read more...] about San Diego: Are you Global Ready? Kaaboo Del Mar Lineup Announced – Get Your Tickets Early! 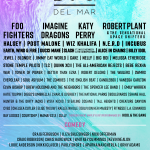 … [Read more...] about Kaaboo Del Mar Lineup Announced – Get Your Tickets Early!